GT! AWD! HEATED LEATHER! NAVIGATION! MOONROOF! BACK UP CAM! ANDROID AUTO CAPABLE/APPLE CAR PLAY! 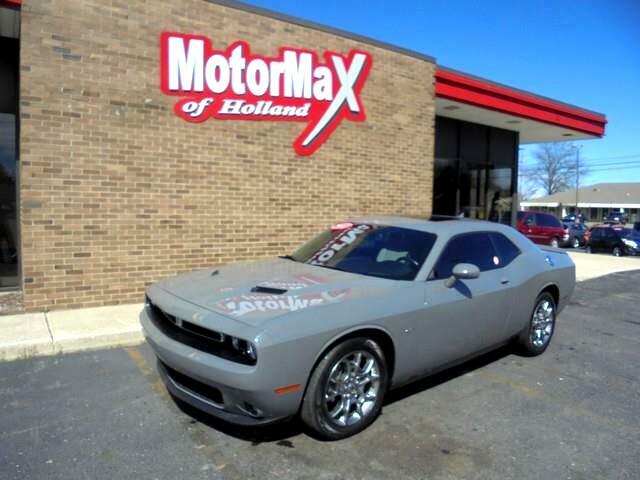 ALL THE SPORTY FEEL AND LOOKS IN SOMETHING THAT YOU CAN COMFORTABLY DRIVE YEAR ROUND! GIVE US A CALL TO TAKE IT HOME BEFORE SOMEONE ELSE DOES!! !